Peacefully, at St. Francis Hospice, Raheny, daughter of the late Patrick and Catherine, and loving sister of Alice, and wonderful aunt to Lillian, Colette, Tony, Mary and Anne-Marie. Sadly missed by her family, also Dean, Sean and Eugene, devoted cousins, extended family, relatives and friends. 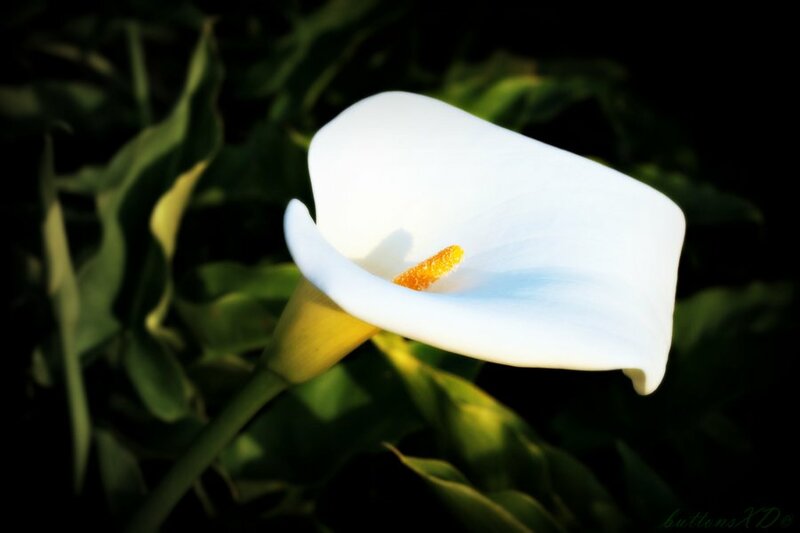 Reposing at Doyle’s Funeral Home, Killaveney, Tinahely, on Saturday evening from 6.30pm to 8.30pm. Reposing on Sunday morning from 10am, with removal at 10.30am to St. Kevin’s Church, Killaveney, arriving for Funeral Mass at 11am, with burial afterwards in the adjoining cemetery. Family flowers only please. Donations, if desired, to South Wicklow Hospice Homecare.